More than 2000 years ago, the Pusteria/Pustertal valley was put under the administrative control of the Roman Empire. Today, a stroll through Casteldarne/Ehrenburg reveals many a witness of the times when the valley formed part of the Noricum Province, formerly a vast Celtic kingdom. 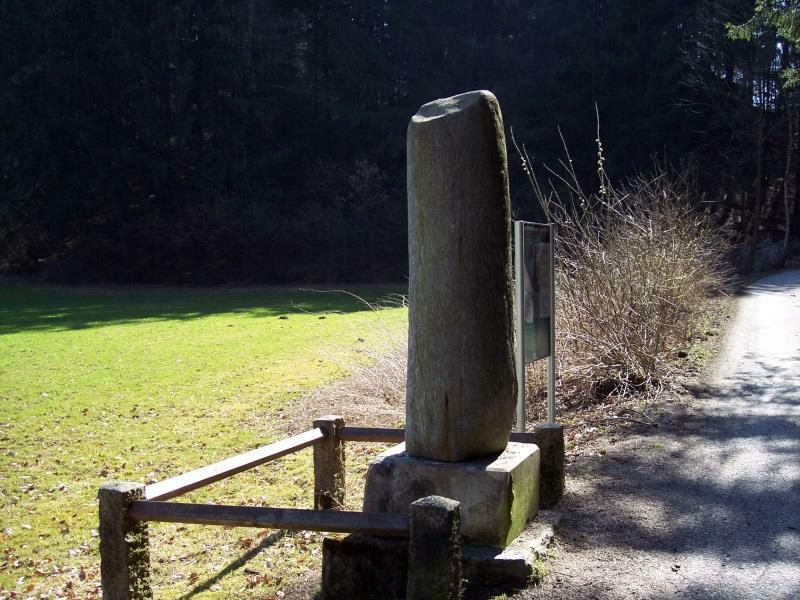 A 2 m column sculpted from quartz phyllite is one of the best-preserved Roman milestones. 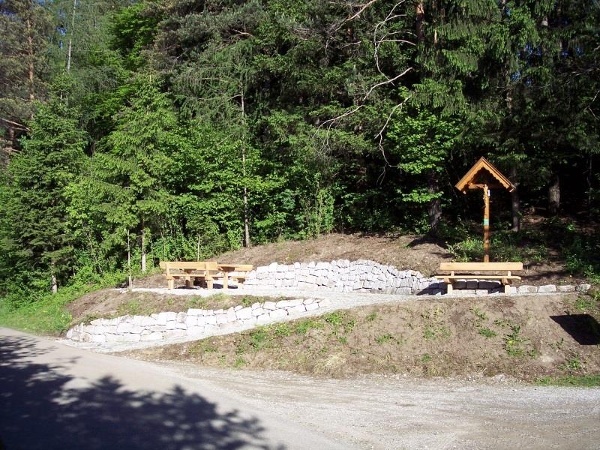 Erected under the rule of Emperor Lucius Septimius Severus Augustus, it marks the distance to the Roman city Aguntum near Lienz in East Tyrol. 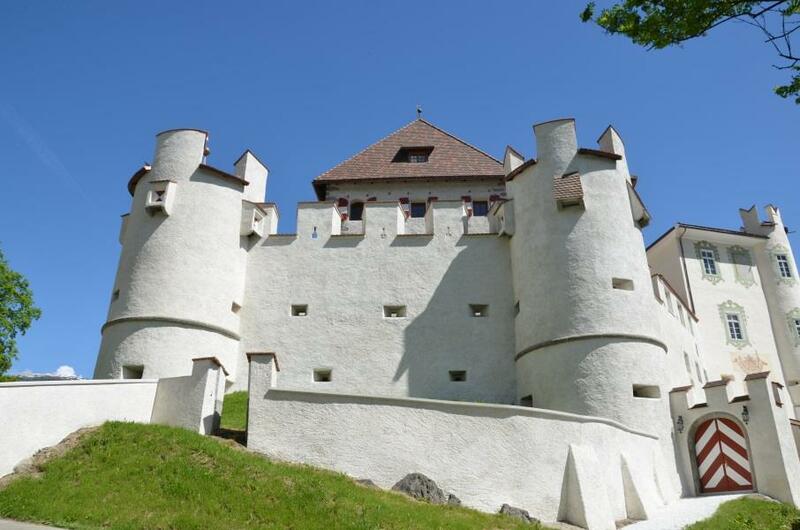 The magnificent Ehrenburg Castle, which dates back to 1250, is another sight not to be missed. Casteldarne/Ehrenburg with its traditional wooden fences and pretty dry stone walls is the ideal place to stop, sit back and take in the marvellous views of the soft-rolling meadows and craggy peaks of the Fundres/Pfunders massif. There are a number of inns to take a well-deserved break: Gasthof Gatterer, Gasthof Obermair, Bar Cafè Pub Karo and Hotel zur Post.